BBC Wales figures revealed a 19.5% drop in the number of miles travelled on buses in Wales between 2006-07 and 2016-17 – the fastest drop of the home nations – as financial support from local authorities halved over the same period. Age advocacy and passenger transport groups said some of these routes provided a lifeline to elderly and isolated rural residents. 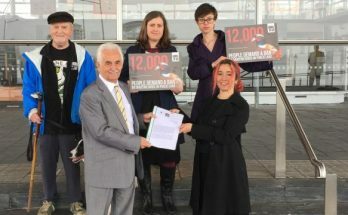 The Welsh Government believed the figures were “incomplete” as they didn’t include passeneger miles on the long-distance Traws Cymru bus network or an increase in rail passenger journeys. Following the peak of the harassment scandal last year, and after a number of anonymous (an non-anonymous) claims about the behaviour of AMs and their staff, the Assembly Commission, political parties, Standards Committee and Standards Commissioner undertook work to create a new policy. They announced some of the changes on 16th February. A new dignity and respect policy to clearly outline expected behaviour and avenues for complaint. A confidential referral service and new website for the complaints system. Consultation with the Standards Commissioner on how political parties’ internal policies can be better aligned to the new dignity at work policy. 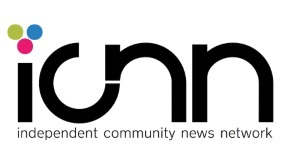 An inquiry in AMs Code of Conduct by the Standards Committee. An anti-harassment training programme for Assembly Commission staff. 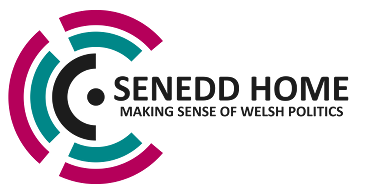 Wales Humanists have called to become full members of the board responsible for overseeing religious education in Welsh schools (SACREs), saying the governing document denies them membership as it was open to religious denominations only. The subject is likely to be reformed as part of the new national curriculum to be introduced from 2022. 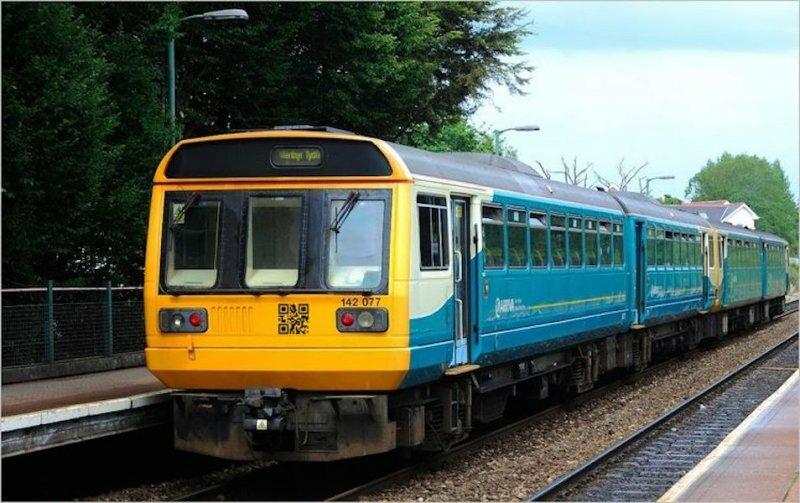 Despite claims to the contrary from the Welsh Government only a few weeks ago, as widely anticipated, following the collapse of Carillion, Abellio have withdrawn from the race to run Welsh railways for the next 15 years. After Arriva withdrew earlier in the process it leaves only two companies in the running: MTR and KeolisAmey. Adam Price AM (Plaid, Carms. E & Dinefwr) said it demonstrated “sheer amateurism” by the Welsh Government with a loss of “fifty per cent of the bidders and fifty per cent of the ideas”. 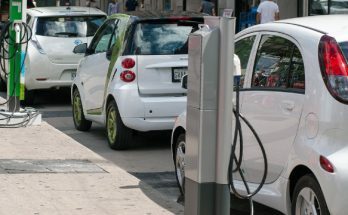 Simon Thomas AM (Plaid, Mid & West Wales) accused the Welsh Government of having “no plan” to deal with the eventual phasing-out of petrol and diesel engines – set by the UK Government at 2040 (see also: State of Wales – The End of the engine?). He said alternatives to cars – such as walking/cycling and public transport – aren’t being developed fast enough, citing Copenhagen’s cycle network as something to emulate. Shadow Environment Minister, David Melding AM (Con, South Wales Central) also said the Welsh Government should be ambitious in prompting alternatives to driving. The Welsh Government pointed to the Active Travel Act 2013 and £31million of funding allocated to councils to support walking and cycling. 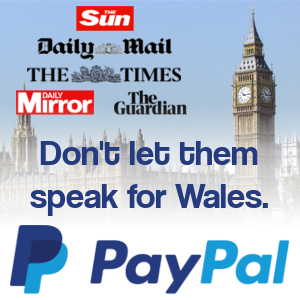 On February 27th, AMs unanimously backed a Legislative Consent Motion (LCM) to approve a Bill at Westminister, tabled by Chris Bryant MP (Lab, Rhondda), to make it a specific criminal offence to assault a member of the emergency services when they’re on duty, increasing the minimum prison sentence from 6 months to a year for common assault. The Bill required the Assembly’s permission as fire services and the NHS are devolved. 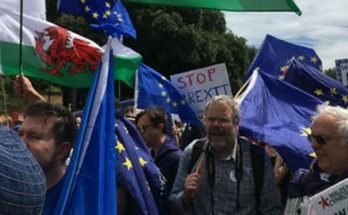 Health Secretary, Vaughan Gething (Lab, Cardiff S. & Penarth) said, “many of us are regularly shocked by the continued reports of emergency workers being attacked both verbally and physically whilst they are fulfilling their already demanding roles”.